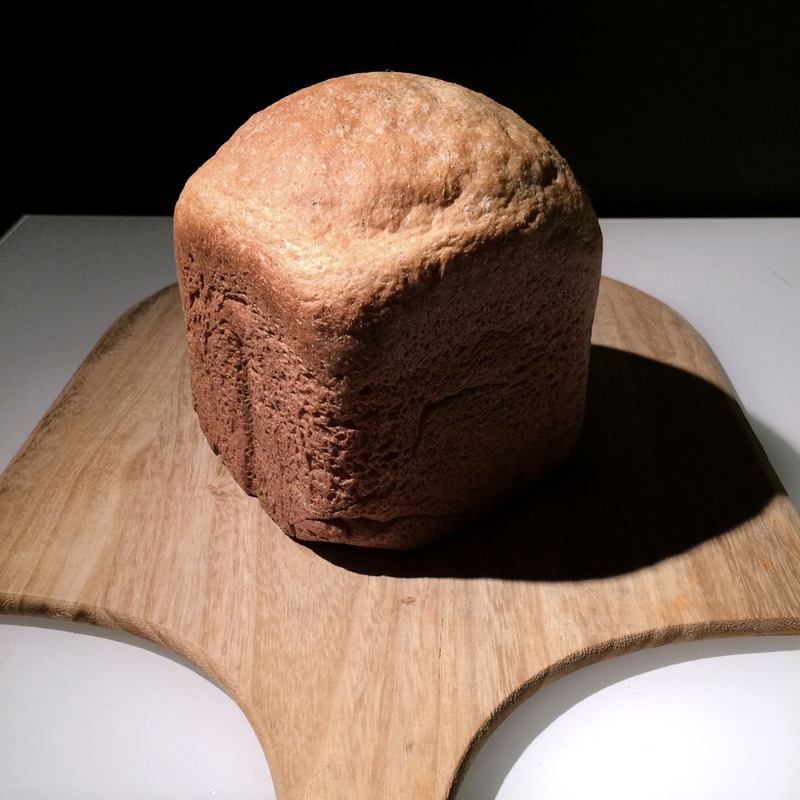 This is a great bread to make as a weekly staple. If you’re like me, you will get a bread machine to do all the work, and you can stop buying those bags of crappy supermarket bread. Your place will smell gorgeous, and its all natural. Lets also be clear on one thing, It really doesn’t get any better than James Blake + THE RZA. NOTE: If you don’t have a bread machine, you can see instructions on hand kneading this recipe here. Place all ingredients into pan of bread machine in the order listed. Make a small well in the middle of the flour and add yeast last. Run on normal cycle, medium crust. After cycle is done, remove, allow to cool before slicing. Store in an airtight ziplock or freeze immediately.